Quarter-sawn White oak with cooper wire hanger. 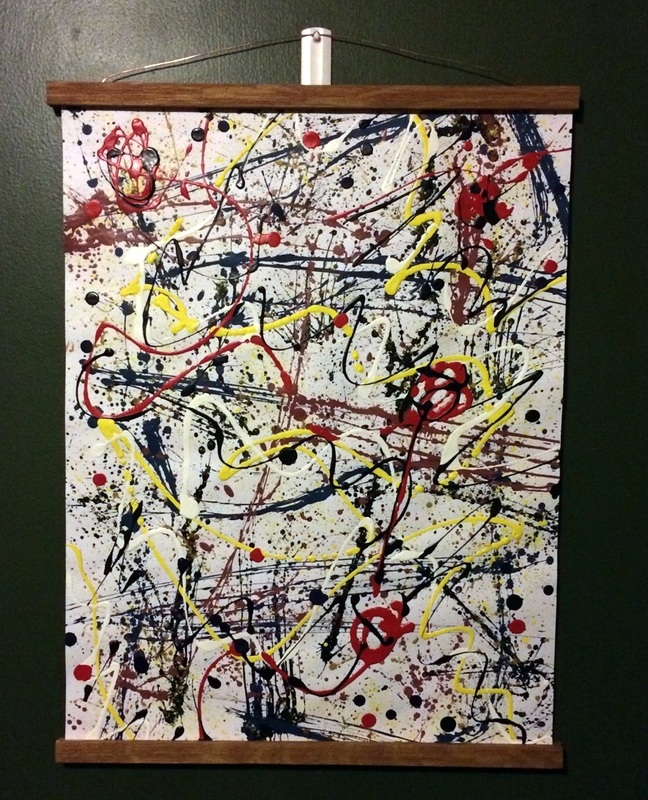 This entry was posted in Painting and tagged copper wire, painting, poster hanger, white oak. Bookmark the permalink.